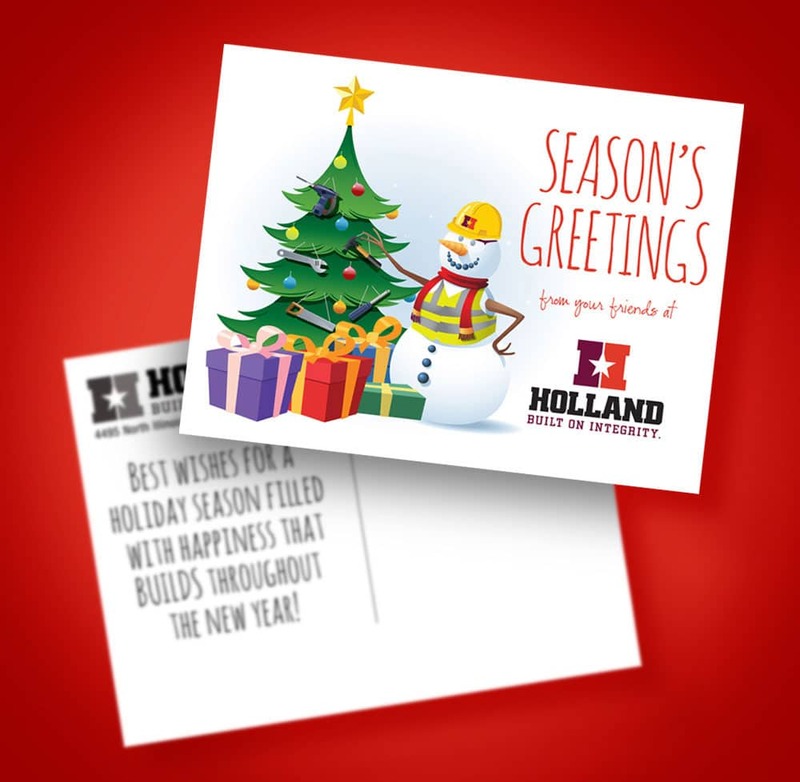 Every year Visual Lure designs a custom Christmas card for Holland Construction Services. This year’s card was designed utilizing five stock illustrations. Safety glasses and a safety vest were custom drawn onto the stock illustrated snowman. The final artwork was then reformatted for a postcard. We’ve been so busy designing world class logos, design savvy, user friendly, search engine optimized websites, award winning packaging designs and more, that we almost forgot we’ve officially been in business for 10 years (freelancing even longer, since the mid 90’s). We would like to thank all our customers, past and present, for the support and partnerships we’ve built. We couldn’t have done it without you. We look forward to many more years to come. 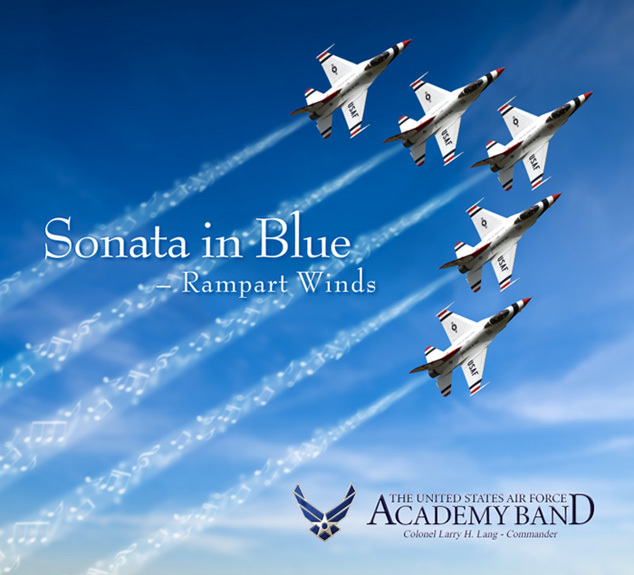 With this guidance, we came up with the concept of five F16s (representing the quintet) flying in formation with music (notes and symbols) coming out of the jet’s contrails (exhaust). Below is our initial proposed cover. Check back soon to see the finished product. 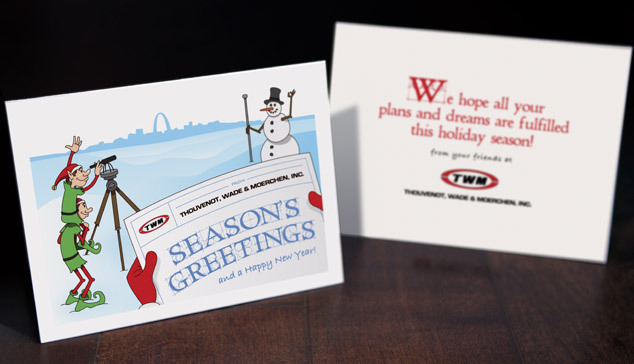 TWM, a St. Louis area engineering firm, recently contracted Visual Lure to create custom illustrated Christmas cards this year. With complete creative control, we designed a card that features a couple of piggybacking elves working with a snowman on a land survey. We also added a red gloved engineer inspecting a “season’s greetings” blueprint, and to finish it off, we added a snowy St. Louis skyline. 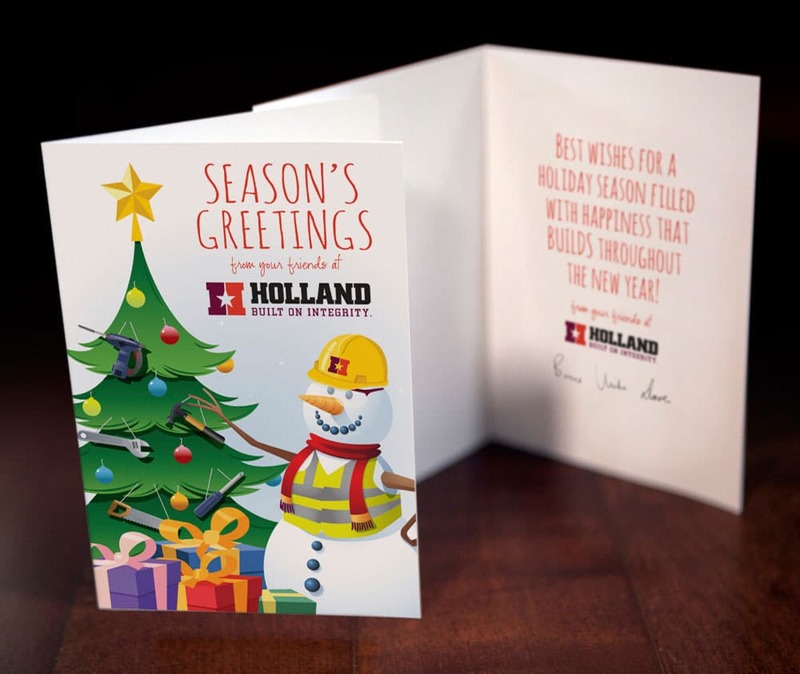 In addition to design services, we also wrote the copy: “We hope all your plans and dreams are fulfilled this holiday season!”. Justen Hong of Visual Lure can up with the concept and wrote the copy, and the illustration was a collaboration between he and Ev Rein.